﻿﻿There are no boring cables. We present you a double-core lighting flex cable with fresh apple green textile sleeve. 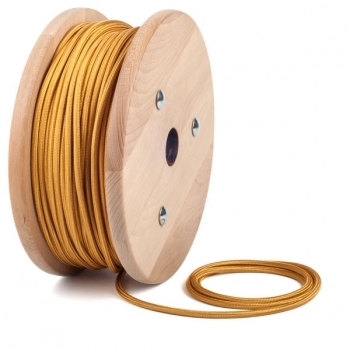 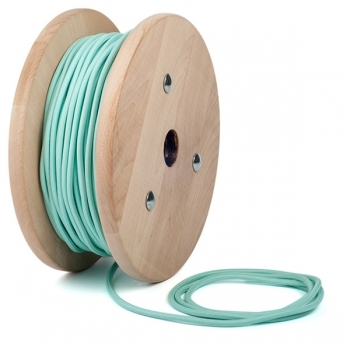 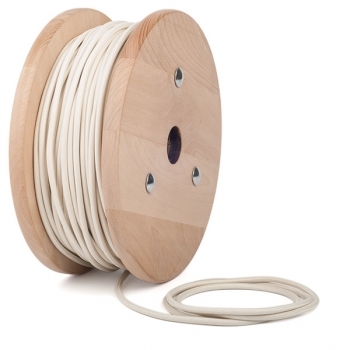 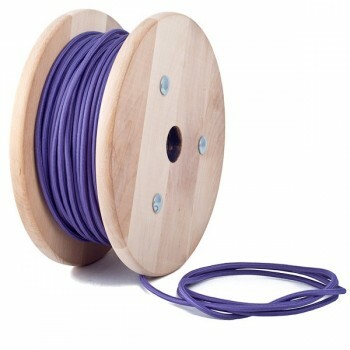 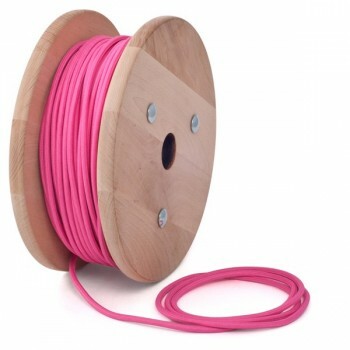 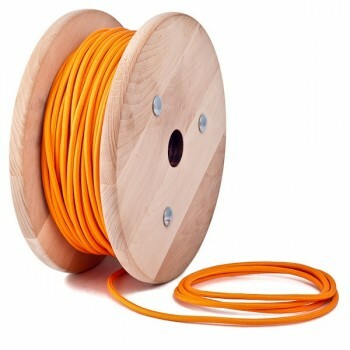 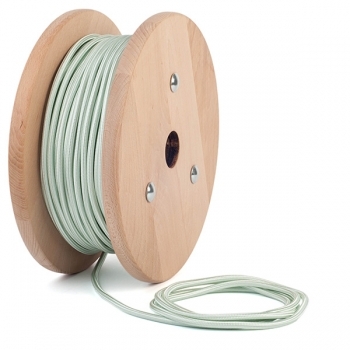 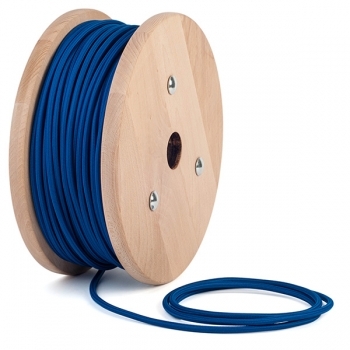 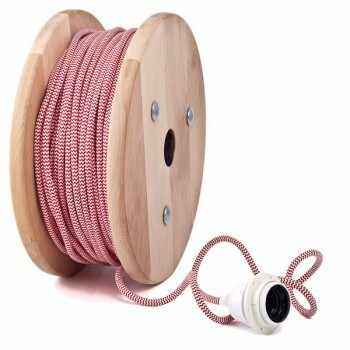 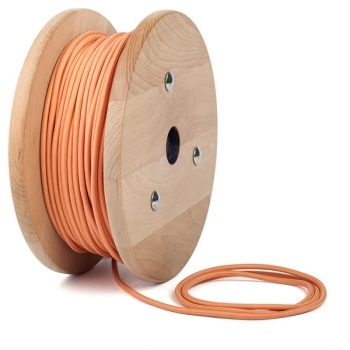 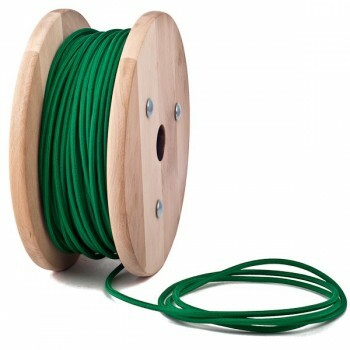 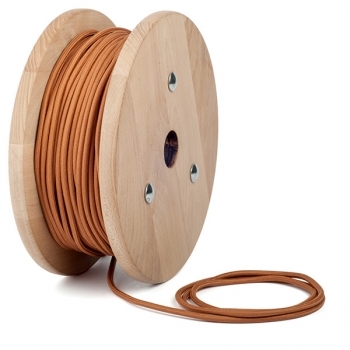 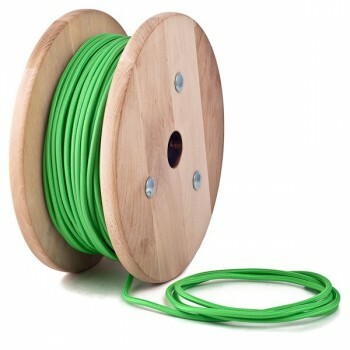 This cable will not only bring the electricity, but will add more color to any room. 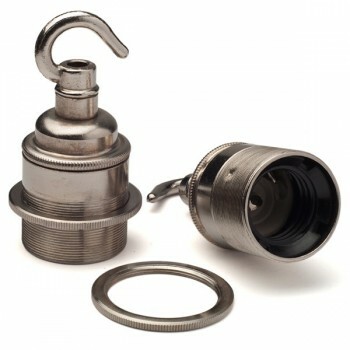 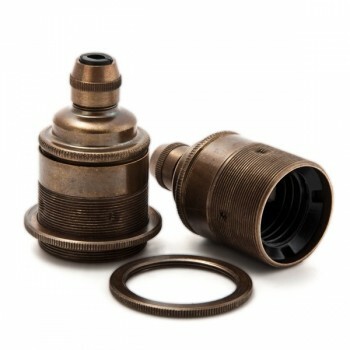 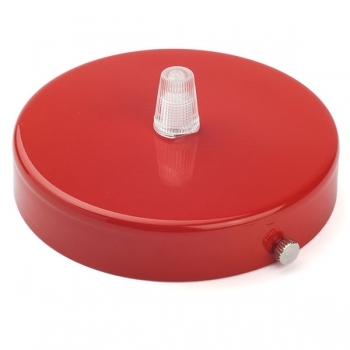 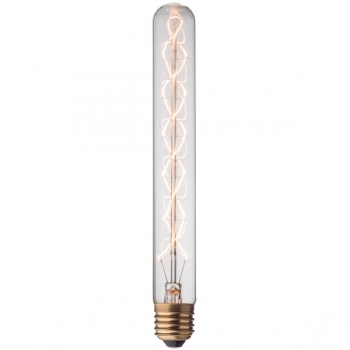 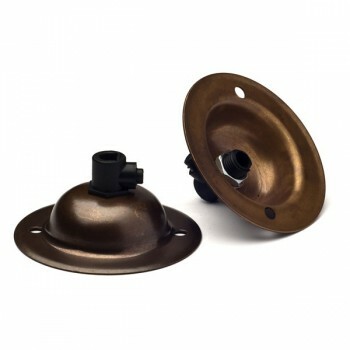 It can be a beautiful addition to your existing lamps or any other small energy consumer. 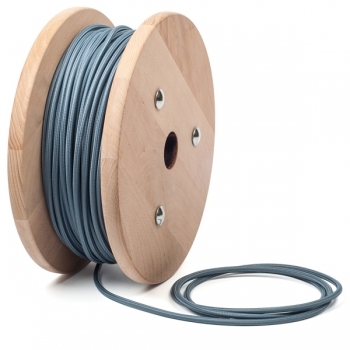 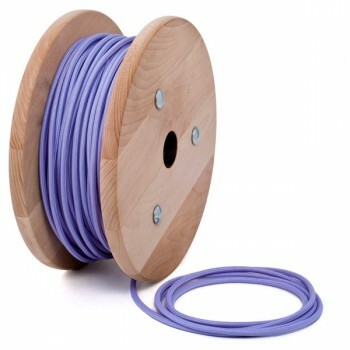 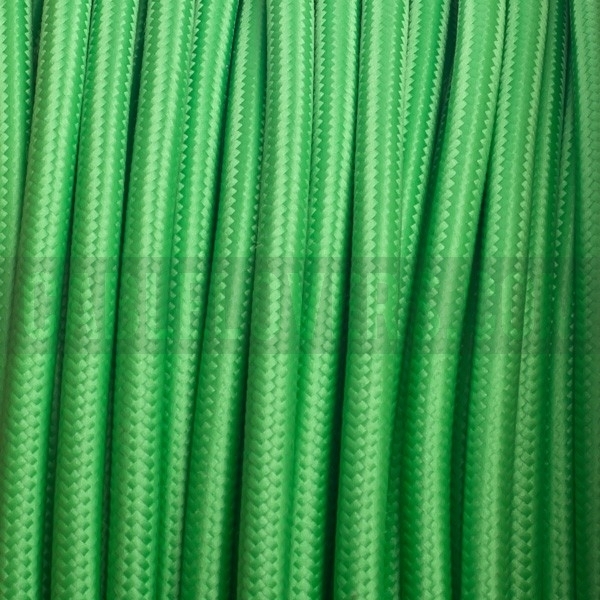 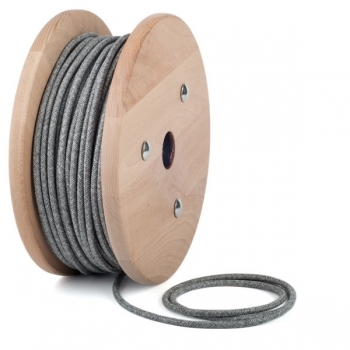 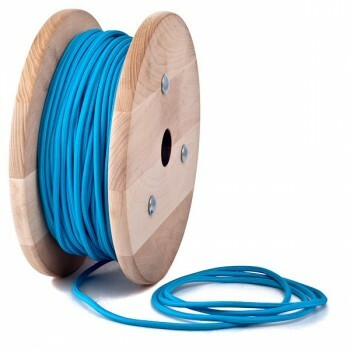 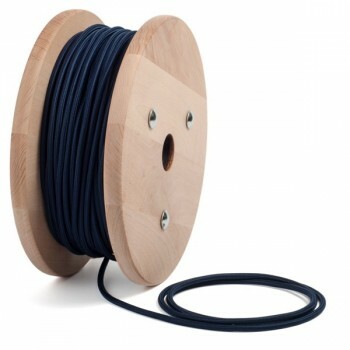 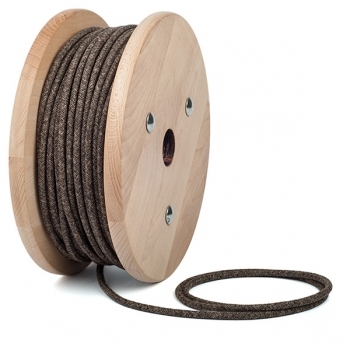 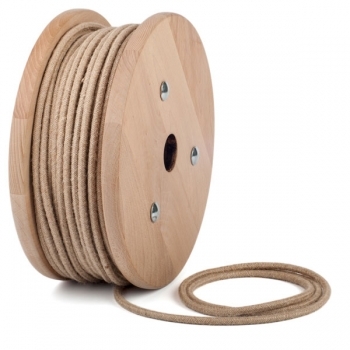 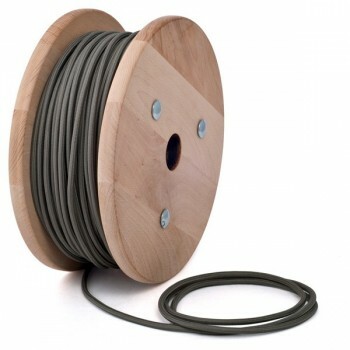 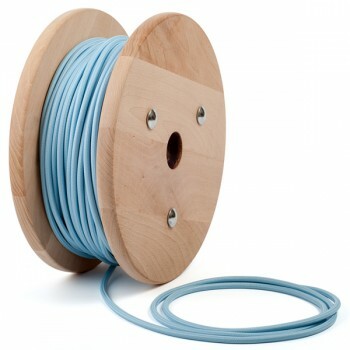 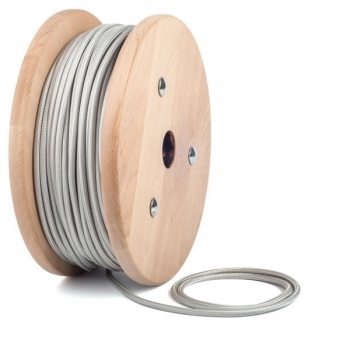 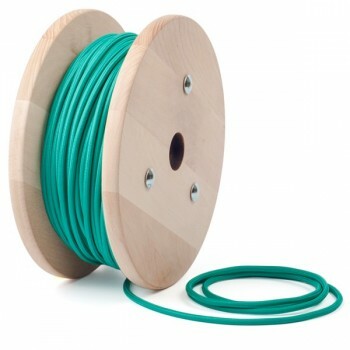 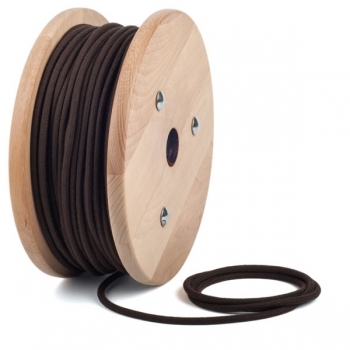 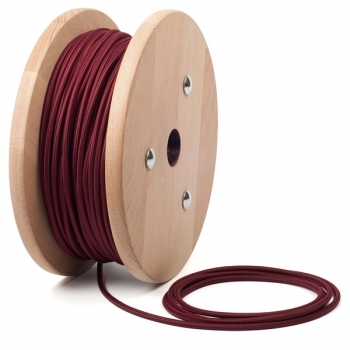 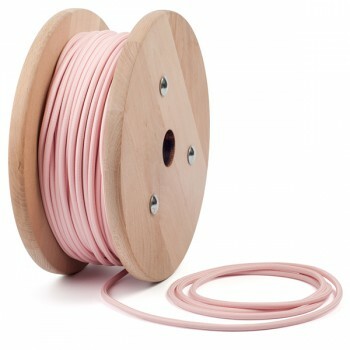 Our wide variety of colors and patterns ensures that you can find the right cable for your space. 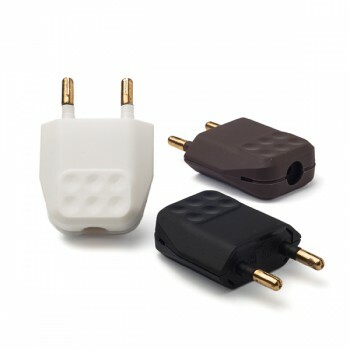 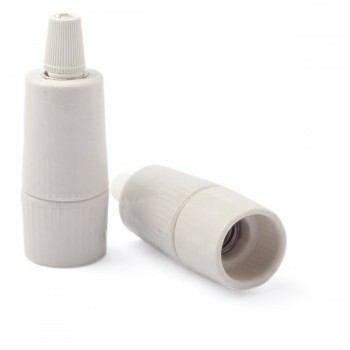 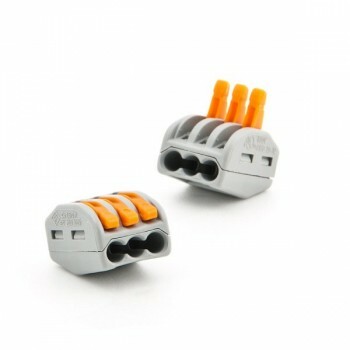 It is ideal for any environment – at home, in the office or in your outlet.